Yesterday, we heard the sad news that our president Eric Roberts, a lifelong servant of our union and of those in greatest need, had died after a brief struggle with cancer. Born in Litherland, a proud Scouser and Liverpool fan, Eric was a man who lived enough – and had stories to tell – for more than one lifetime. From fixing drums for the Beatles, to wine waiter, baker and pots and pans seller – Eric eventually found his way to London. And one day, seeing an ambulance shooting down Oxford Street, he decided that’s what he’d like to do. He had found his calling. For 42 years he served the London Ambulance Service with the passion and dedication for which he became well-known, and his union as branch secretary, NEC member and – this year – our president. 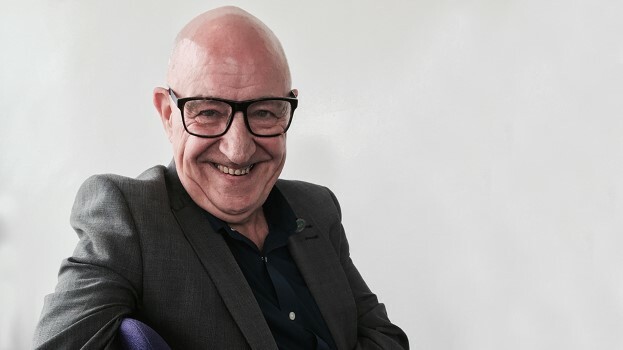 He was the first ambulance person to be elected as UNISON president – something that I know was a source of immense pride to Eric, his branch, his family and everyone who knew him. Eric wasn’t someone who sought out high office. Ambition wasn’t what drove him: instead, it was an unstoppable desire – a need – to serve people and help people, to represent them and to do his best for them. To Eric, everyone in the union and the ambulance service had a part to play – and every day he did his job to the best of his ability, and brought out the best in others at the same time. His loyalty to this union was as unquestionable and unswerving as his love for its members. I will miss his honesty. I will miss his infectious personality. But most of all I will miss his friendship. Eric Roberts was a good man who gave so much to so many people. Eric said upon his election as president that UNISON was the “best union in the country”, but the truth is that Eric was the best of us. Today, our thoughts are with his children Jack and Rhian, family, friends and colleagues, as our union mourns one of our biggest personalities, most loved friends and most powerful advocates for the values that sustain us. Eric Roberts – I will miss you, we will all miss you.